Quite a few people have their iPhones nestled snugly in a case for protection from bumps and falls. 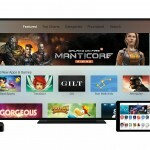 At least one particularly unlucky owner of the new Apple TV has already learned the hard way that a case for the remote, or some extra special care when handling the accessory, is needed. 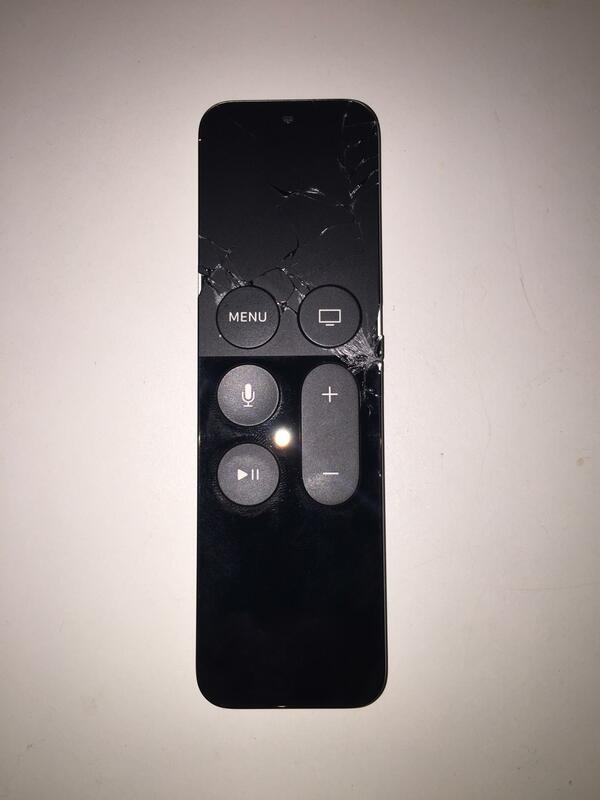 According to a post on Reddit, the Siri Remote for the new Apple TV will break from a mere two-foot drop onto tile. This is especially dangerous if you use the remote for gaming purposes. 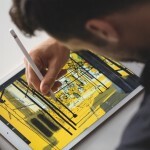 With its motion-based technology, you can find yourself doing a fair bit of turning and twisting with the accessory, and the hardware has an aluminum back with a glass face that don’t make for a lot of gripping potential. Reddit user right2pandaarms posted his woeful tale. Apparently, his roommate had the remote on his lap while sitting on the couch, and the hardware dropped onto the tiled floor. From this short, two-foot drop, the remote shattered in several places. The poster says it fell flat on the ground, and did not strike anything like a table or chair on its way down. As of this writing, it seems your only option if this happens to you is to purchase a new, $79 remote for your Apple TV. If you have AppleCare, it should cover it, though. 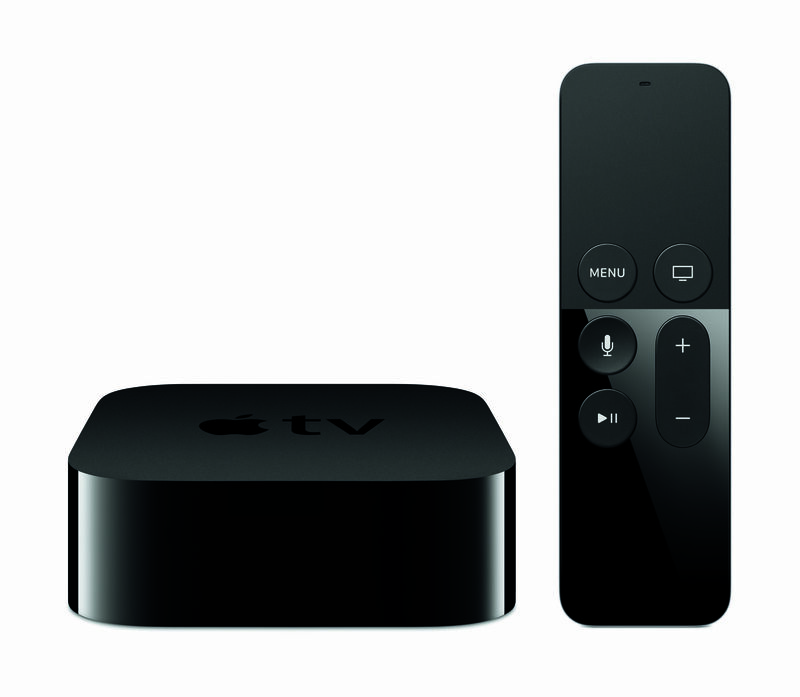 Right2pandaarms reports that the remote does still work, but he will be using the controller from his third-generation Apple TV until he can replace the Siri-enabled one. It’s really unfortunate that Apple didn’t think to provide a bit more of a slip-free surface to the back of the remote. It isn’t like this is entirely new territory. Remember all of the scandal about the Wii Remotes back when Nintendo’s console first released, and the broken televisions that ensued from the accessory slipping from people’s hands? My early experience with the Siri Remote is that it is very tiny and just a bit too slippery for my liking, so I baby it like you wouldn’t believe.